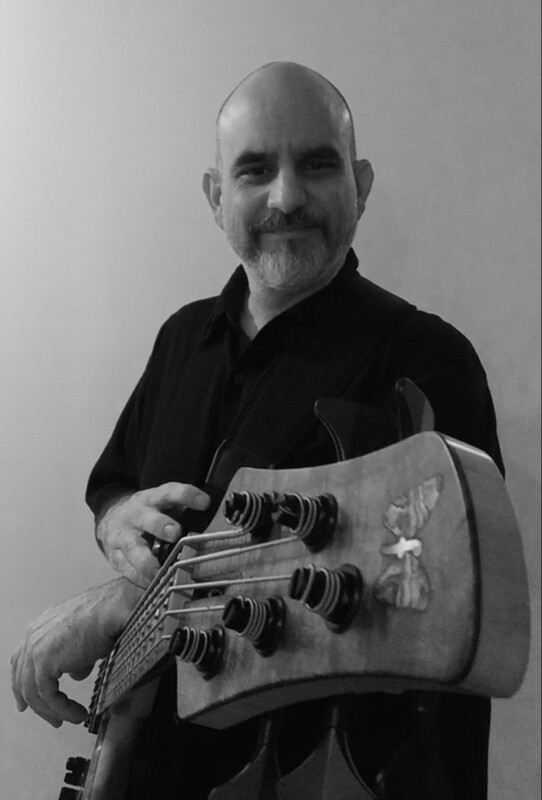 Jay has been playing bass and guitar for over 35 years while working in the musical instrument industry. After serving in the Army, he received a Bachelors degree in Music Performance with emphasis in business from the University of Massachusetts at Lowell. Along with a lifetime of performing and recording, he has held guitar positions at Yamaha, Gibson, Musician’s Friend and spent 10 years at Fender developing bass amps and guitars with the support of numerous Fender artists. He is currently the guitar buyer at Sweetwater Sound.